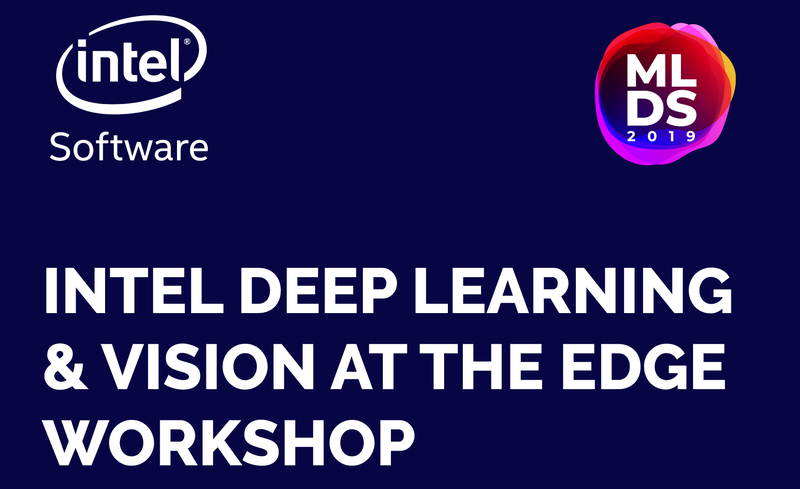 Meet Intel experts at the Intel Deep Learning and Vision at the Edge workshop to learn more about Intel’s portfolio of AI offerings that are helping Data Scientist and AI practitioner across the globe create the future of Artificial Intelligence. 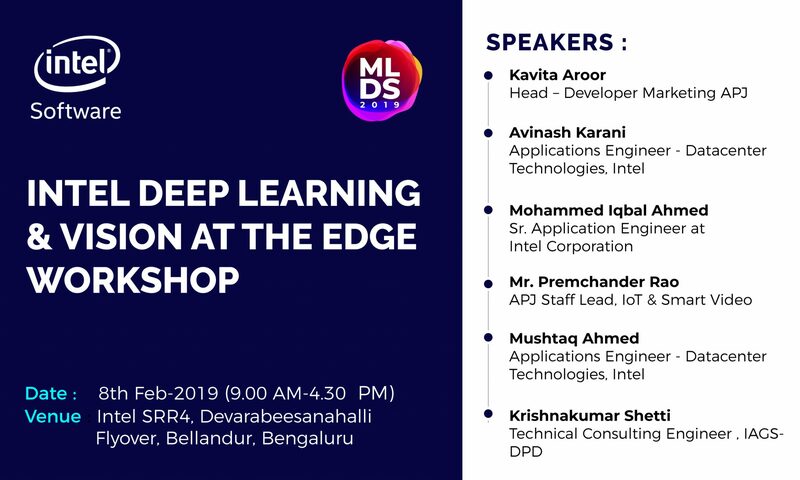 For pre-requisites for the workshop please click here. This workshop is suitable for participants with knowledge on Open CV and Linux awareness. Expected to bring their own Laptops. 23-56, Devarabeesanahalli Flyover, Bellandur, Bengaluru, Karnataka 560103. PS: For queries, reach out to abhijeet.katte@analyticsindiamag.com.